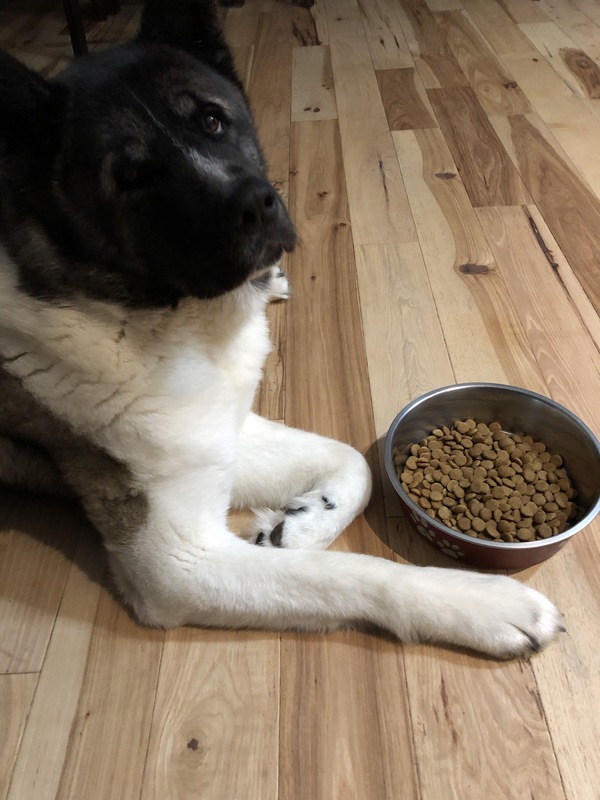 Ocean, our lovely, fluffy, spoiled girl akita, has always been a picky eater. She likes blueberries, if you please, and only organic ones, please. But she won’t eat strawberries and turns her nose at bananas. While River will almost eat your finger when you offer him cheese, Ocean will sniff it endlessly before making a commitment. 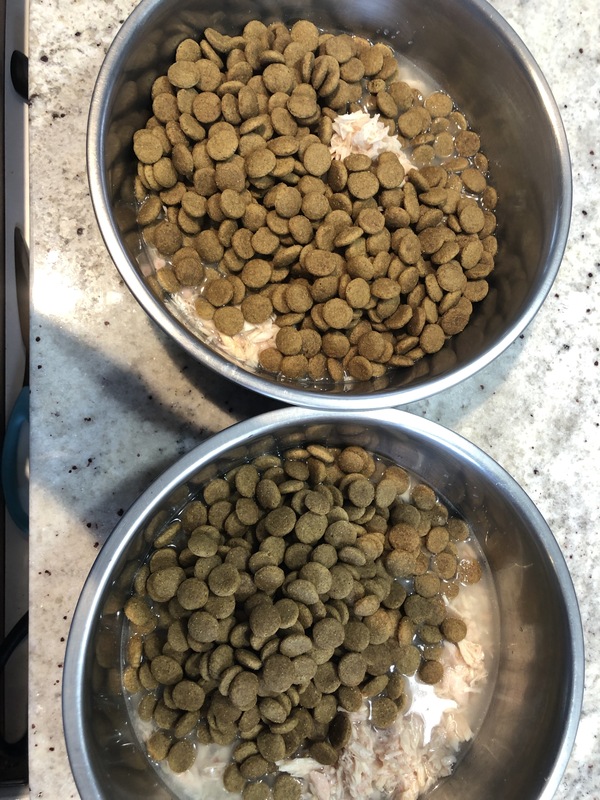 At every meal, River consumes his kibble in under a minute. Ocean sits and stares at it endlessly until we pet her and encourage her to eat it. Finally, after about an hour, she will dignify the offering of food and reluctantly eat it. Now, as picky as she is with our kibble and organic treats, she finds earth, grass and the little putrid crab apples in the yard irresistible. Another thing that temps her choosy palate are dead mice or putrid critters. And, to my horror, she’s not beyond eating sticks. Please note, all of these things aren’t good for her. However, dogs are blessed with an incredibly short digestive system which means they can survive eating things that would kill most humans. Still, even a digestive system as powerful as theirs has its limits and at times, they have to puke some of those tempting offerings back up to avoid complications. I wasn’t concerned when she didn’t eat supper a couple of days ago. She does that, especially since the kibble didn’t have tuna added to it. I wasn’t concerned when she took her usual 2 hours to eat her breakfast yesterday. But this morning, the sounds coming from her stomach made me think someone was dying. I rushed to get my stethoscope (I have one for my dogs–don’t judge me) while my lovely hubby stared at her in shock. While I poked and robbed her tummy, he got her a cup of tea that Ocean promptly ignored. So, I’m super worried. The stomach of this puppy of ours is still making all sorts of weird sounds. Ocean doesn’t seem at all bothered by it, but still. 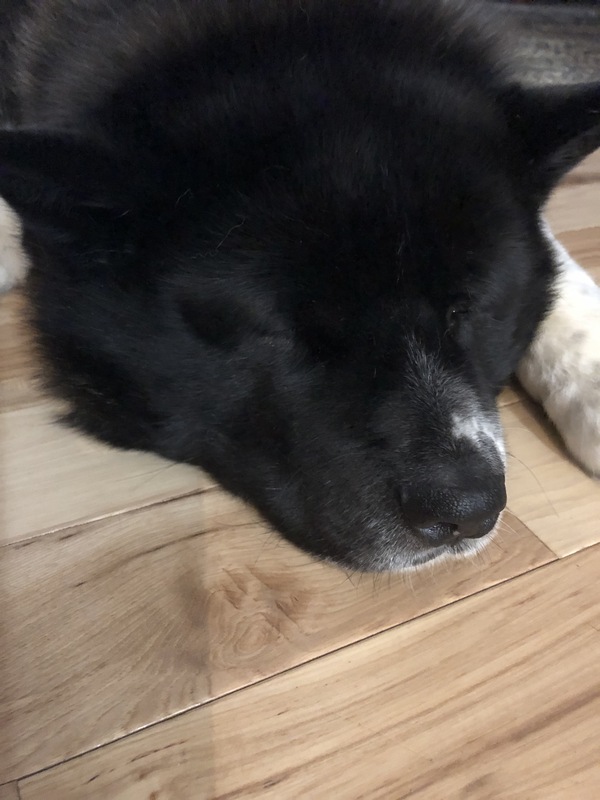 Hubby is pretty certain she’s gone outside and eaten something terrible and, unfortunately he’s probably right. But, of course, this is the long weekend and our trusty vet is away and ignoring my frantic calls. So, I’m trying to give her a massage, plenty of water and rest. Does anyone know how to make kibble taste better and more like putrid apples and earth? Maybe if I can manage that, she’ll eat what we give her and leave the other things alone. My silly, little baby girl. I have one week off and then start back to work, so I’m trying to get some treats for my sadly-neglected pooches. Since it’s summer, I thought of something cool…like ice-cream, but that’s not good for them. 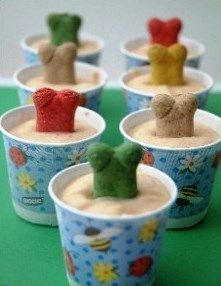 Instead, though there are tons of great recipes out there for doggies who are hot and want something to cool off. 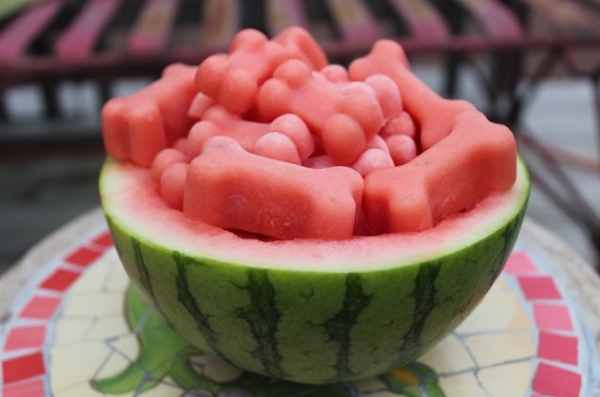 Did you know they love watermelon? Just one suggestion: give it to them outside. I gave mine a piece of a beet inside and the mess that ensued defies description.